Sitting down eating dinner with my family, I looked over my wife of 14 year's shoulder and I see to faces staring back at me. What's even odder about this unplanned photo is how the coffee cups are placed, match the photo of the two upside down coffee cups each one caries. 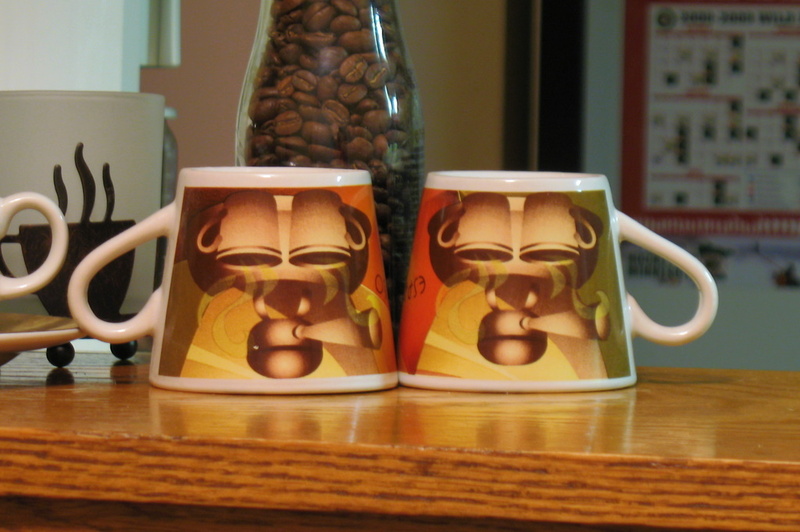 Tell me you don't see a face in each of the cups? Growing up in the West Side neighborhood of St Paul and living rather close to this fire station, I knew very little about it's history. Built in 1920, Engine House #21 resides on the southwest corner of Ohio Street and Baker Street. 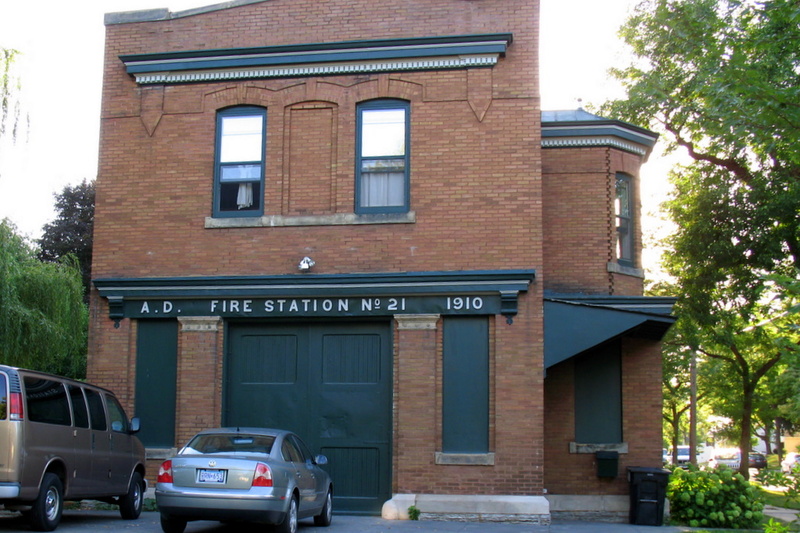 The fire station at 643 Ohio Street was modeled after Station 18 on University Avenue and was used until 1943. It has since housed a VFW, a German gymnasium [the Turnverein's] and presently residential for a shipwright and a photographer. What stands out to me is, until recently, I never knew this was originally a fire station. One thing of note, the size of the garage doors were built for a horse drawn wagon. This explains why it was abandon after 23 years of service. The size of this fire station was one of the smallest in the city, when engine drawn firetrucks became the norm, the larger fire stations had their garage doors widened to accommodate the size of the trucks. This station was left intact as it was easier to build a brand new building. The air was very calm as I drove over the Wakota Bridge yesterday evening. The bridge cross the Mississippi River from Inver Grove Heights into Newport. 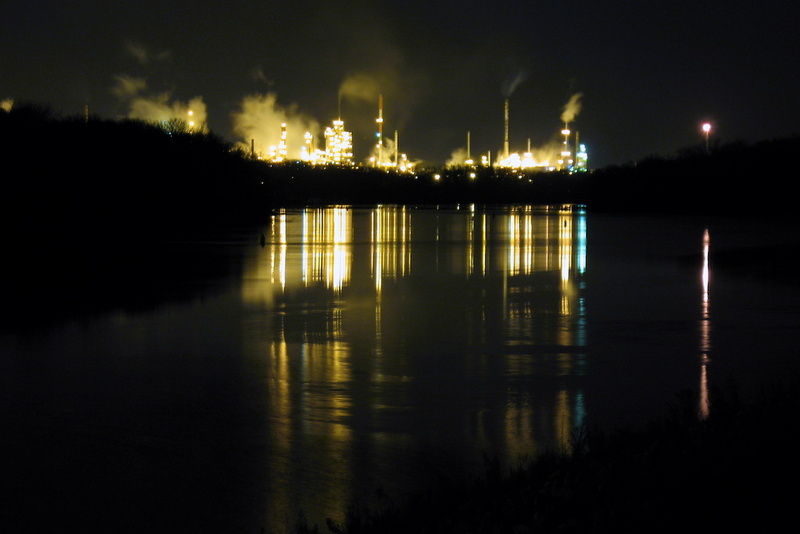 The plant you see in the distance is the Ashland Oil Refinery. I've been wanting to take this shot for quite some time now. The factory has a ton of lights, in the cooler months it throws steam everywhere. These long streams of lights on the river, I see from time to time. I had to turn around and find a location to shoot from. I was a bit under dressed for the sub freezing temps, so I didn't venture to far from where I parked. I am curious how the area will photograph once the river freeze over and there is snow illuminating the banks of the Mississippi River. I paid a visit inside St Matthew's School on St Paul's West Side neighborhood a couple of weekends ago. It was just how I remembered it to be the last time I was there back when I was in 7th grade. There was new paint here and there, the windows had been replaced, but generally the same look and feel. I've always loved the steep pitch of the roof and the windows that protrude out from the roof. I've never been on the level of the school to look out those very windows. So I've always been curious what exactly is up there on the top level. 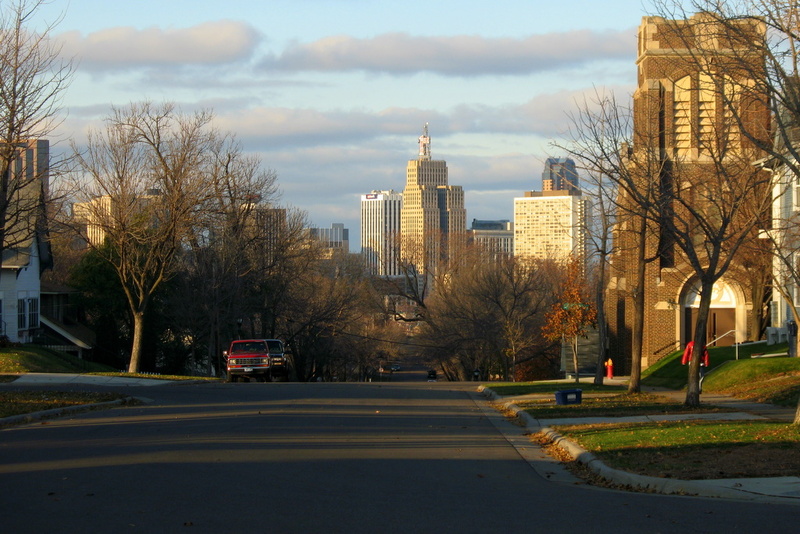 There is a great view of the taller downtown St Paul buildings from the top of the hill on Bidwell Street. My location for this photo is the West Side Neighborhood. Standing between Gilies and Belanger is Head Coach Jacques Lemaire. He has been the coach of the Minnesota Wild since day one. My normal seats when I am at a Wild hockey game is directly across from the bench, so the view for this photo is quite different from what I am used to seeing. This home on the West Side Neighborhood of St Paul has been under construction for as long as I can remember in one form or another. It's slowly come around to what you see today. I recall in the past, perhaps 20-25 years ago, on Halloween night the house was open to the public as a haunted house of some sort. The home is listed on the National Register of Historic Places (added 1975 - Building - #75001015). 2 George Street East: Rau-Stronge House/Strong House/Ossian R. Strong House; Built in 1884; Italianate/Stick/Eastlake/Second Empire in style. The structure is a two story, 3351 square foot, eight room, one bathroom, stucco house, with a detached garage. The 1885 city directory indicates that Mr. and Mrs. G. Adam Rau resided at this address. The 1887 city directory indicates that Mr. and Mrs. Adam Rau and Mr. and Mrs. O. R. Strong resided at this address. The 1890, 1892, 1894, 1896 and 1898 city directories indicate that Mr. and Mrs. O. R. Strong resided at this address. Oakland Cemetery Association records indicate that Ossian R. Strong and Elizabeth S. Strong (1861-1894,) of German extraction who died of consumption, husband and wife, resided at this address in 1894. Oakland Cemetery Association records indicate that Johanna Sophia Rau (1823-1906,) the widowed mother-in-law of Ossian R. Strong, who was born in Germany to parents who were also born in Germany and who died of a cerebral hemorrhage, resided at this address in 1906. Oakland Cemetery Association records indicate that Julius A. Strong (1827-1913,) the husband of Caroline M. Strong, who was born in New York to parents who were born in the United States and who died of pleurisy-bronchopneumonia, resided at this address in 1913. The 1930 city directory indicates that Ruth G. Strong resided at this address. The property was purchased by stone cutter Adam Rau in 1867. In 1884, Rau began constructing the limestone Second Empire house and the neighboring barn, which was completed in 1886. 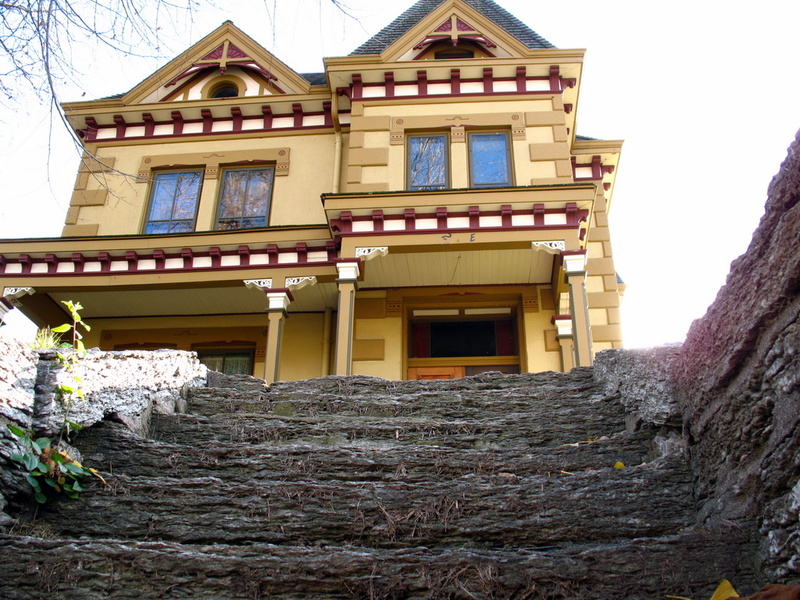 In 1888, Rau sold the property to Ossian Strong for $8,000. Adam Rau ( -1939) died in Ramsey County. Adam Rau was a stone cutter and dealer in 1880-1881. Five members of the Rau family worked in the stone business, all living on the West Side, including Nicholas Rau, who was the foreman in Adam Rau's stoneyard. Sauter & Rau was another stone cutting firm in 1880-1881. Osslian R. Strong ( -1922) died in Ramsey County. 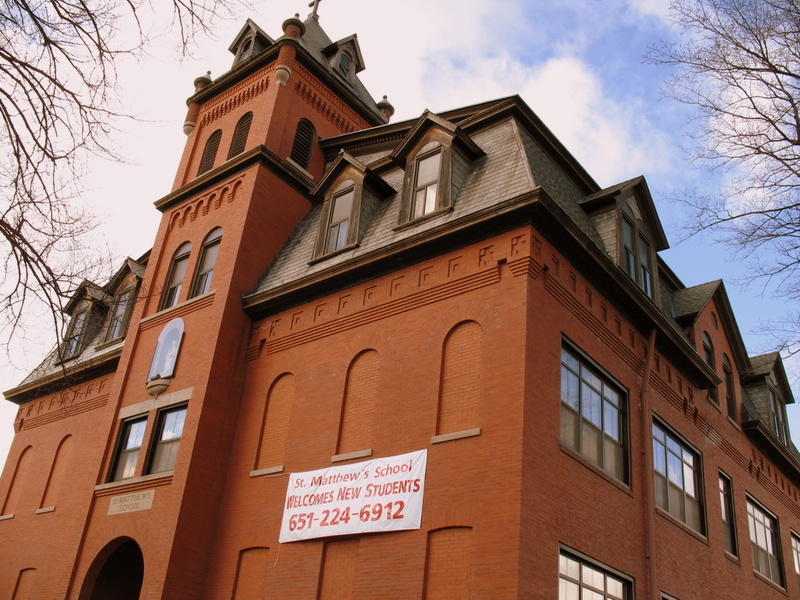 The property was last sold in 1991 with a sale price of $55,500. The current owners of record of the property are Steven E. Peterson and Collette L. Peterson. 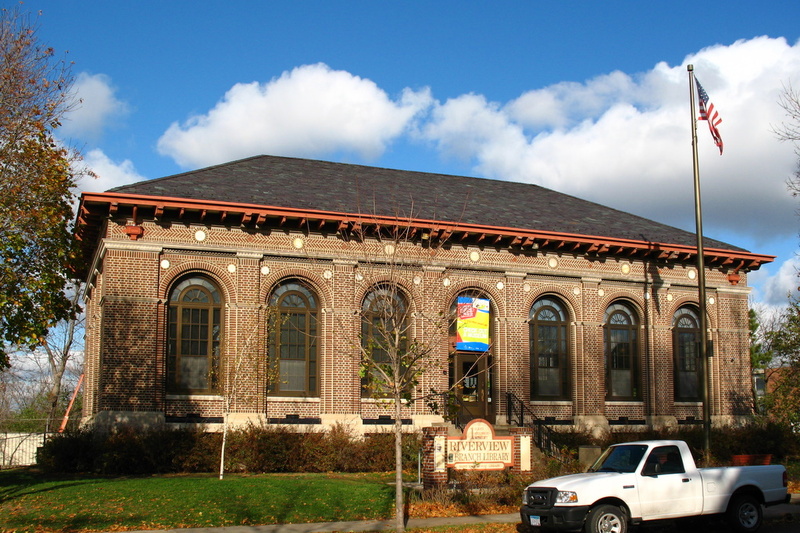 The building is on the National Register of Historic Places (1975) and has been designated a local heritage preservation site. 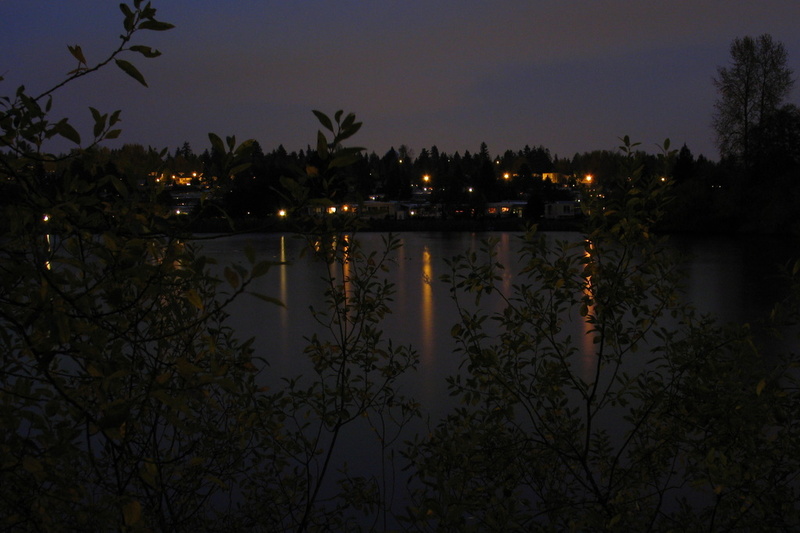 As the sun recently had set for the young evening, I looked out my balcony window from my hotel room in Seattle, the water was calm, there was a sprinkle of rain of course. It looked right for a photo opportunity. What doesn't show in this photo, out of frame to the left is the airport, it's right there, noisy as an airport can be, yet, these few homes share valuable waterfront property. Anyone who lives on a lake can tell you they pay a heck of a lot more in property taxes than the regular homestead. I'm just curious, with the airport being in plain sight, are the property taxes still high on this body of water? I spent the majority of last week in Seattle, Washington last week. I was there four days, and only was able to photograph the outdoors one time. I was there on a business trip for work. It was to prepare for Microsoft's new operating system 'Windows 7' that will be released in second half of 2009. I was there for the OPK Fest. Basically it was a training session for preinstalling Windows with their new tools that I use at work. Unfortunately, the even and my hotel was the same location and the hotel was across the street from the airport. Thus I didn't rent a vehicle to explore the city. The event tied me up from 8 until 5:30. It was dark by the time I had free time. But then it was raining when I had free time. Just a bad week to take photos in a new location. The good news, the final day of my visit, I made my way back to the airport and I was able to see Mount Rainier from gate A14. That was my only view I managed of the mountains. Oddly enough, the hotel you see in the photo was the hotel I was staying at for the week. See how close I was to the airport? I was just happy to be able to see the mountains before I left. 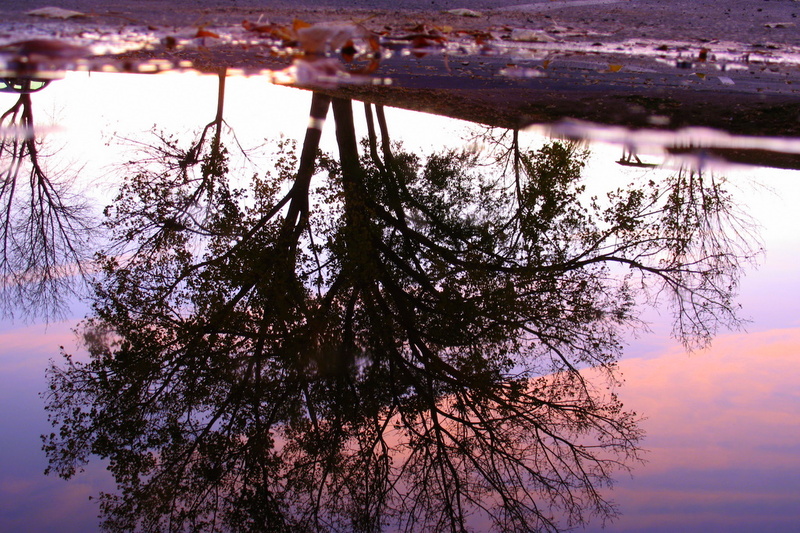 With how rainy and cloudy it had been the last few days, I was lucky to get to see it so clearly. 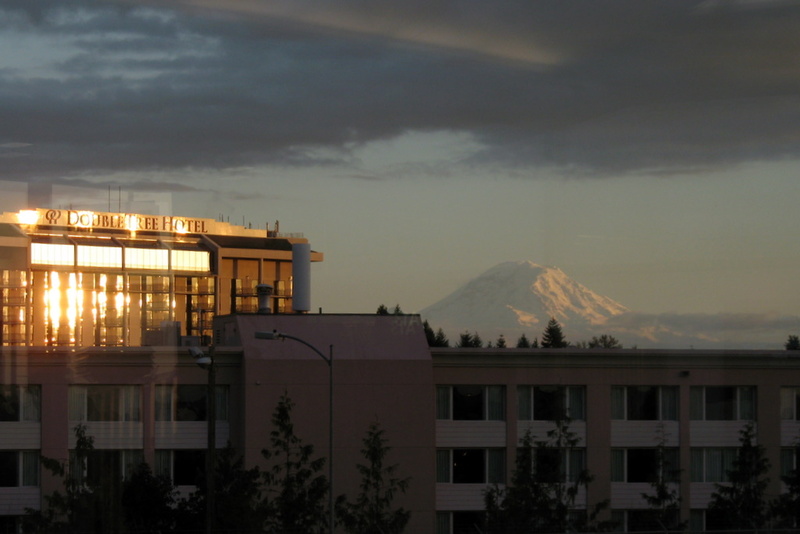 I was told, Mount Rainier is about a two to three hour drive from the airport. 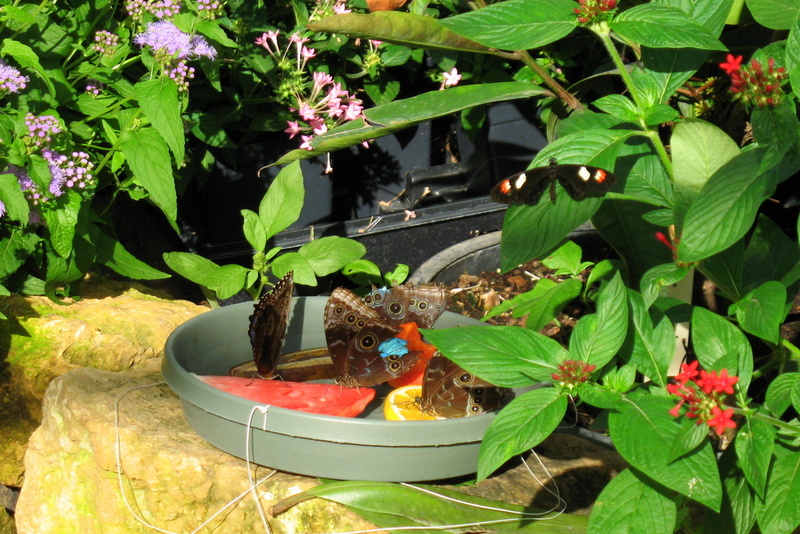 While walking through the butterflies area at Como Park in St Paul, I captured this second photo of the butterfly with a broken wing, the original photo is here. 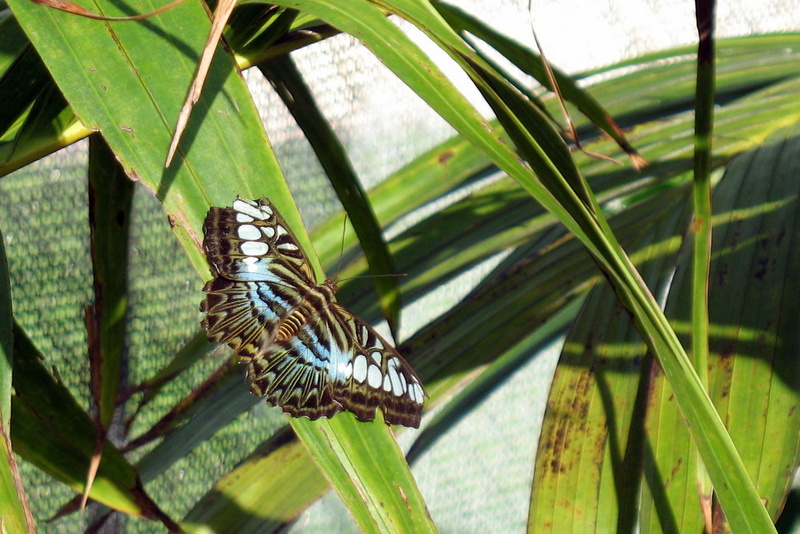 It was photographed in a different area of the room, but until I looked closely at my batch of photos from the day, I never realized it was the same butterfly I was looking at. Some friends of ours invited us to sit with them in their seats as the couple they normally attend the games with could not make it. 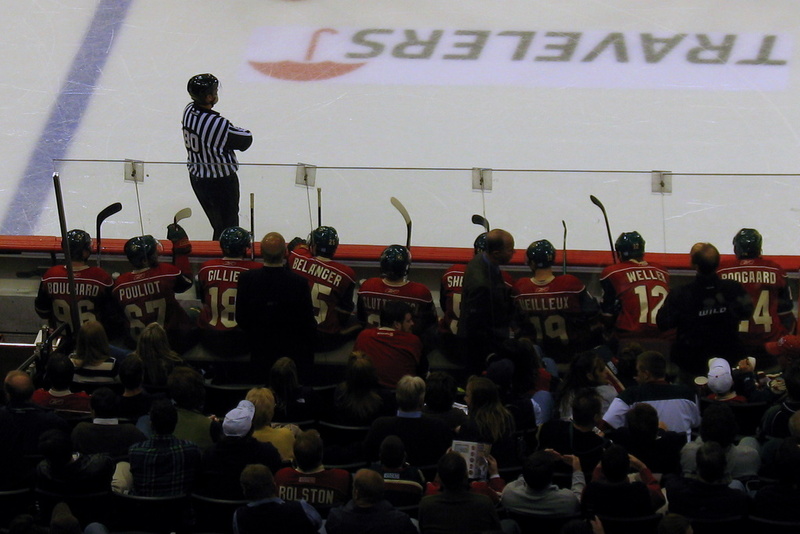 Having partial season tickets to the Minnesota Wild and normally sitting across from the Wild players bench around the left blue line, this view was quite a different perspective. Being dead center on the red line, at the height I was at, I felt like I was playing a game of hockey on one of those games with the domed plastic covering, stick hockey players, you know the game I'm talking about right? Back to the Butterfly area in Como Park in St Paul. Yes, butterflies do eat more than nectar. If you stopped by the blog yesterday, my photo of the day was a marriage proposal in progress. It was unplanned, I'm not sure who the couple is, but I was in the right place at the right time to capture their special day. As you can tell, she happily agreed to the proposal and the couple is now engaged to be married. Congratulations and I wish you well on your next adventure in life together. If by chance you should see these photos, I will send you the originals if you're interested. 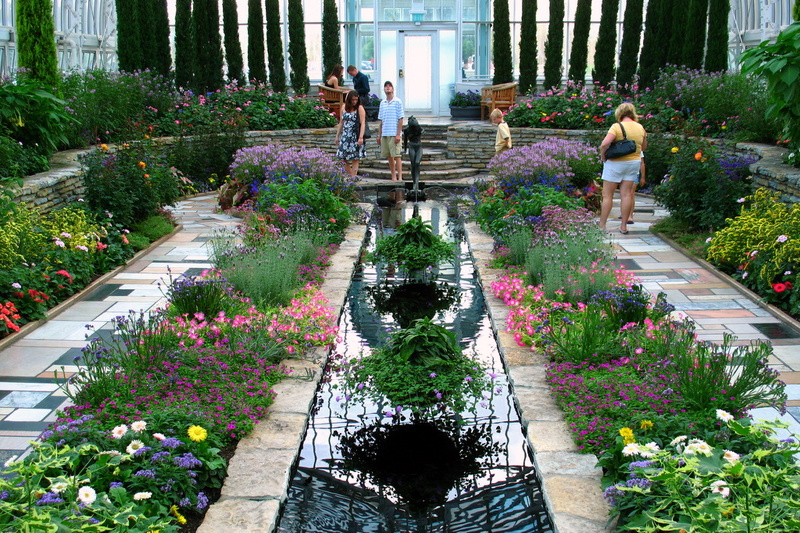 When I first entered this wing of the Conservatory at Como Park, the image I wanted to capture, I've seen many times before. When I realized I was also taking a photo of a marriage proposal, that made this familiar view a bit more unique. It should be noted that this gentleman is doing the traditional proposal, he has dropped to one knee to ask the big question to his future bride to be if she accepts. It looks like a soft landing spot to me. I captured this broken winged butterfly at Como Park in St Paul this past summer. The park has a new butterfly building to the grounds. I'm not sure if this is a permanent feature to the park or if it was only for this year. 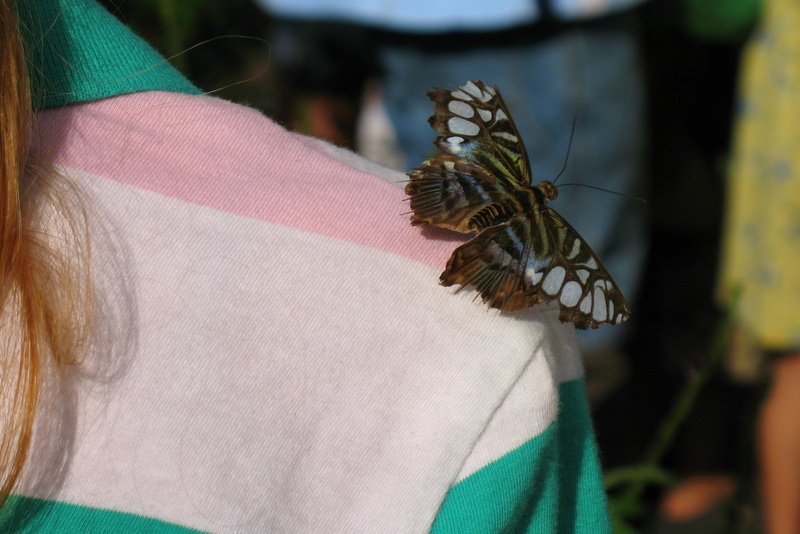 One can literally walk among 60 to 70 butterflies in the netted area. You are warned to watch your step as the winged creatures will rest on the walking path. This one of a kind plant box, can be found in the West Side neighborhood of St Paul. It was made by my sister this past summer. 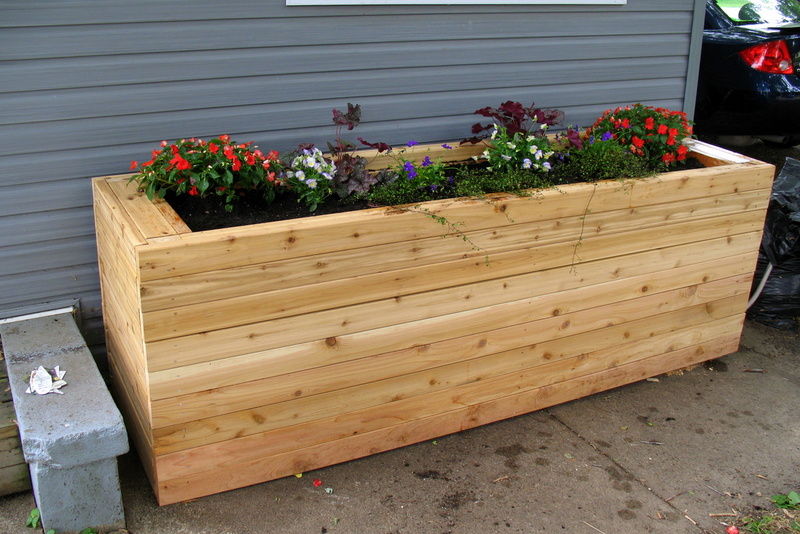 She was looking to spruce up the front of her home and decided flowers inside a custom made flower box was the answer. It should be noted, my sister does work for a local filming company that creates television shows for the DIY Network. She is involved with the filming portion of the show, but my understanding is, she does a good portion of the hands on, off camera remodeling for the projects they are filming. Go sis! Ugh, it's almost here....WINTER! 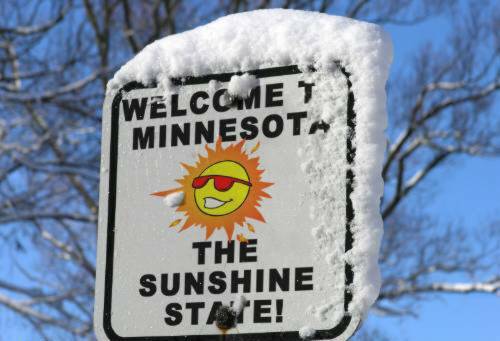 The long, cold dreaded winter of Minnesota. I've decided that I'm taking the day today to think ahead to the coming springtime. 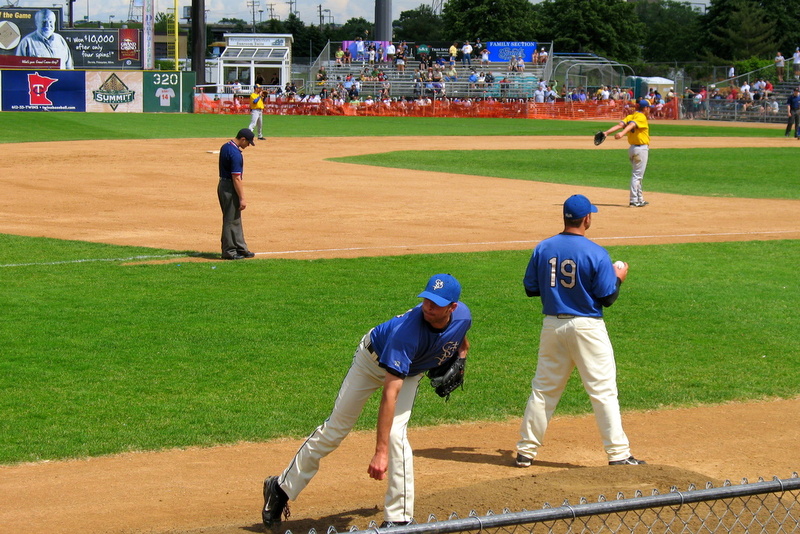 Warm weather, lots of colorful thinks to look at, baseball, being outdoors in shorts and a t-shirt....ahhhh, spring! 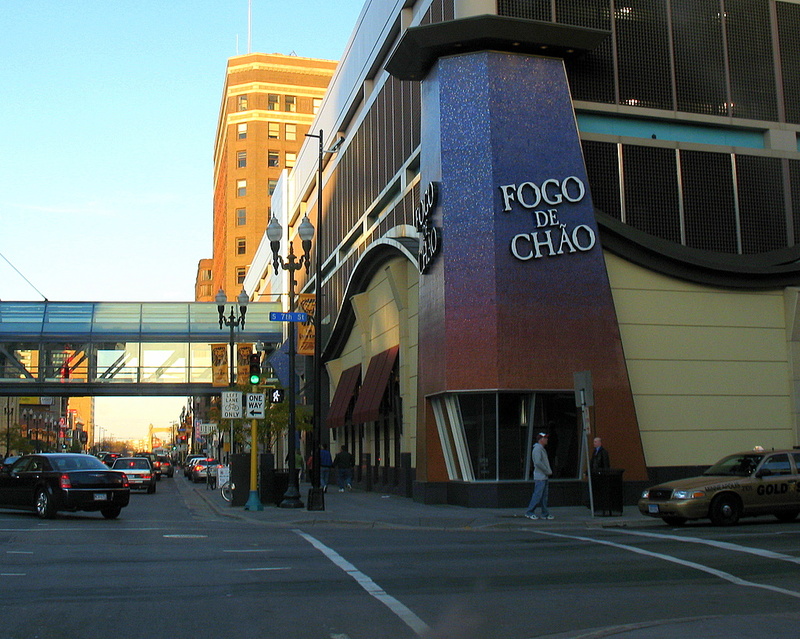 Located on the corner of 7th Street and Hennepin Avenue in downtown Minneapolis is a great Brazilian Steakhouse. It's basically an all you can eat steakhouse that offers about 20 or so different cuts of meat prepared in various ways. We've been here a couple of times and have enjoyed the atmosphere and the food each time. The Gaucho chefs walk around from table to table with meat on skewers. If you want to try the particular cut of beef on the skewer, you say yes, or no if you want to try something else. It's a rather unique way of serving an all you can eat type of restaurant. They walk around with the food and you never really have to leave your seat. A tad on the spendy side at $40-43 a plate if you're on a budget, but I highly recommended Fogo De Chao if you're looking to try something new. The right of citizens of the United States to vote in any primary or other election . . . shall not be denied or abridged . . . by reason of failure to pay any poll tax or other tax. The right of citizens of the United States, who are eighteen years of age or older, to vote, shall not be denied or abridged by the United States or by any state on account of age. November 1st, Theme Day in the City Daily Photo community. This month's theme is 'Books'. How fitting of a theme, since a personal favorite book of mine has been my inspiration for the Twin Cities daily photo. 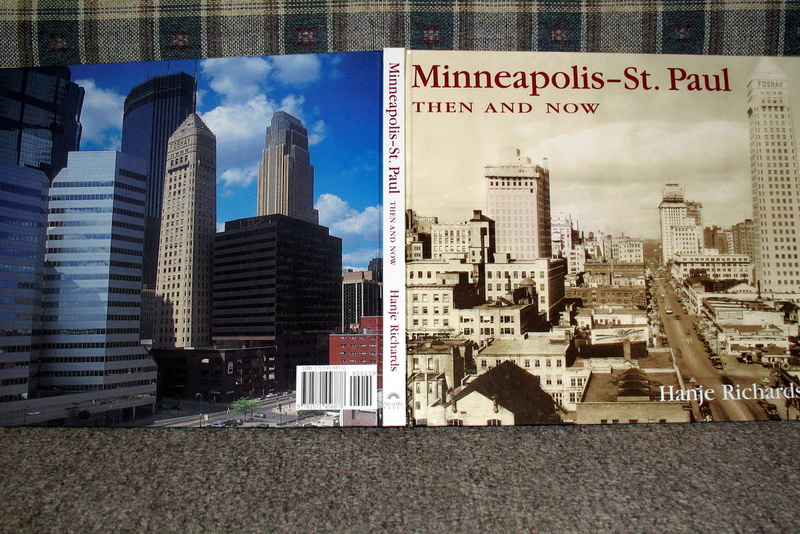 The book, published in 2001, is titled 'Minneapolis-St Paul, Then And Now'. 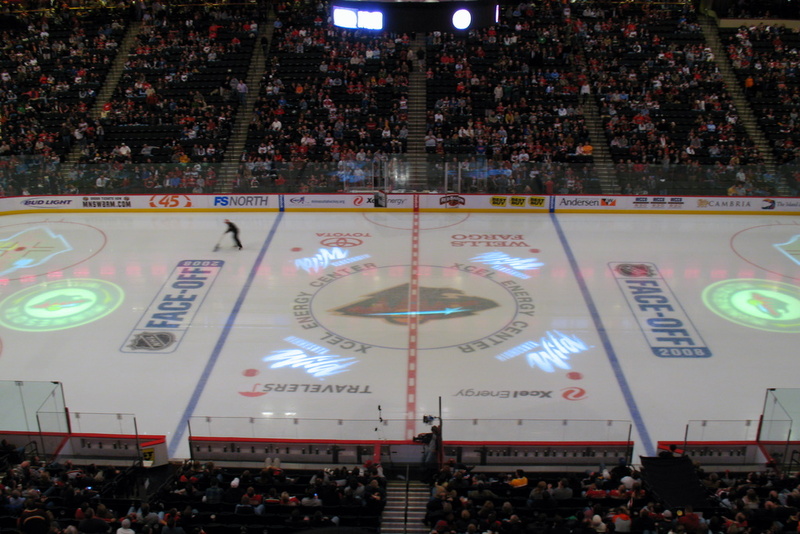 The cities Minneapolis and St Paul IS the 'Twin Cities' this blog is named after. Stop by the other cities participating in the November Theme Day via the links below this photo. Do remember that there are timezone differences between the other cities. Or you can head over to the Click here to view thumbnails for all participants that have posted their 'books' photo.